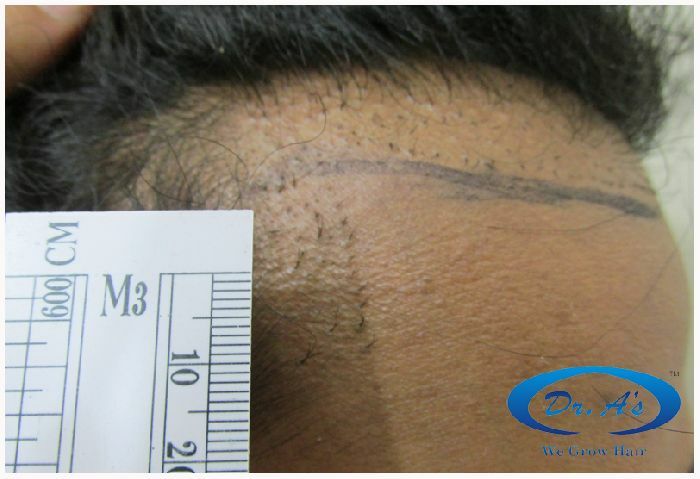 A120 -Bollywood actor’s repair hair transplant (3236 FUSE/fue grafts) 6 months update. 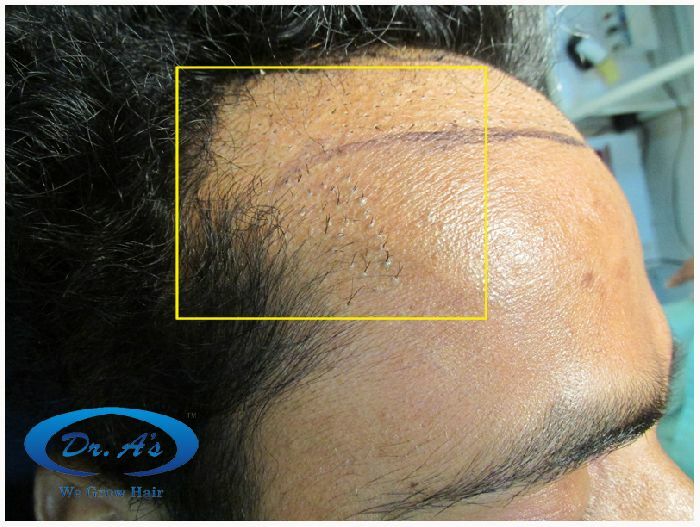 A budding bollywood actor’s career was devastated by a bad hair transplant surgery performed elsewhere. 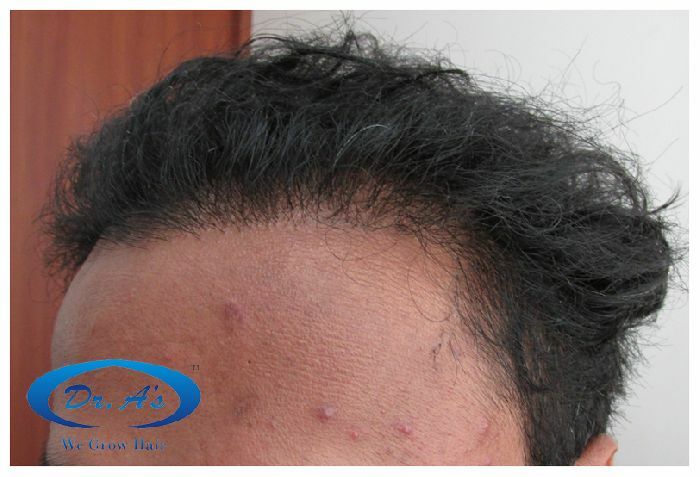 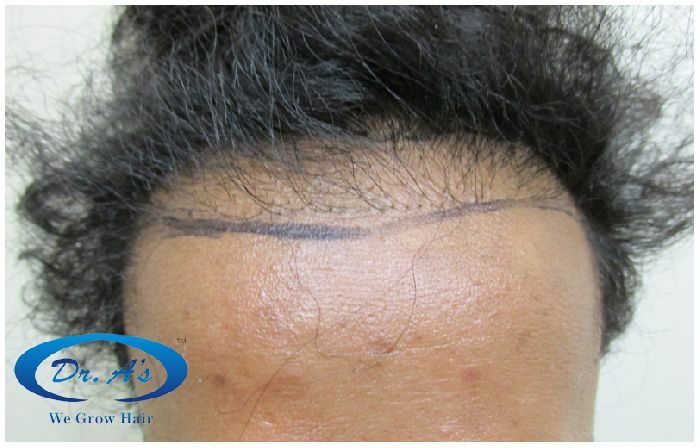 He visited us for corrective hair restoration. 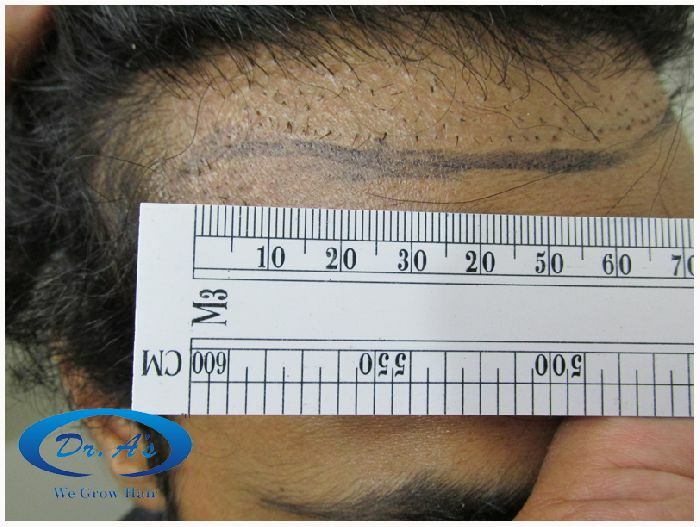 Now, 6 months after procedure he is happy and back in bollywood. 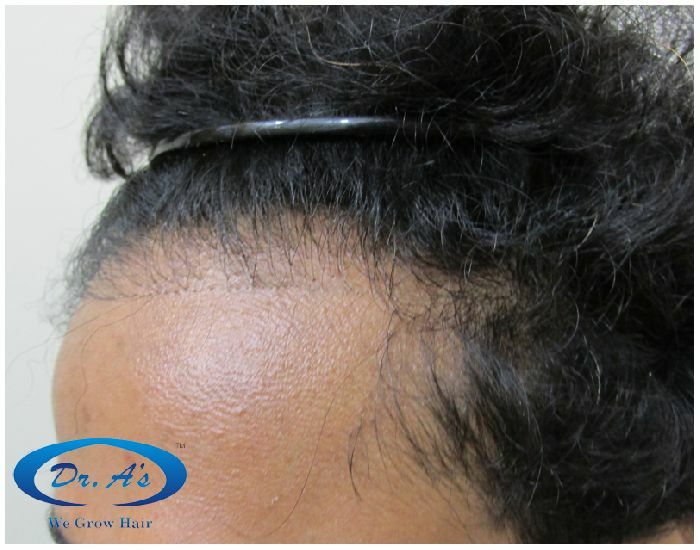 A120 -Bollywood actor's repair HT (3236 FUSE/fue grafts) 6 months update - Dr. A's Clinic from Arvind poswal on Vimeo. 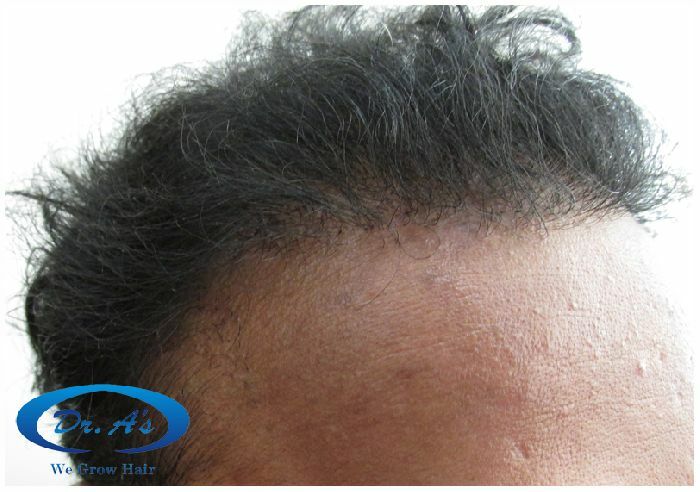 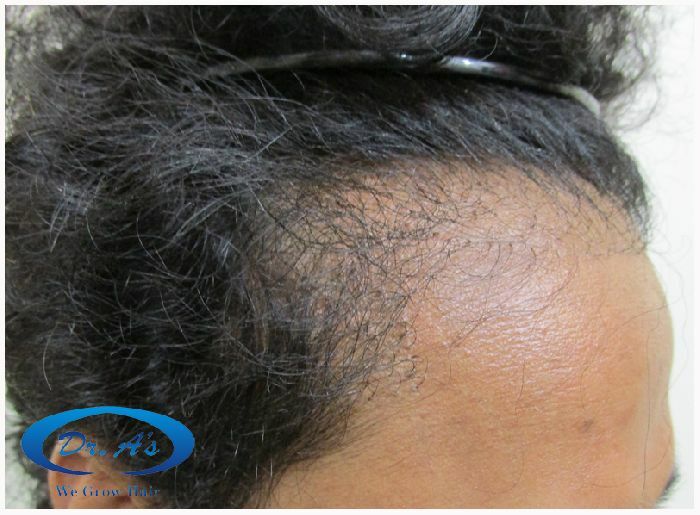 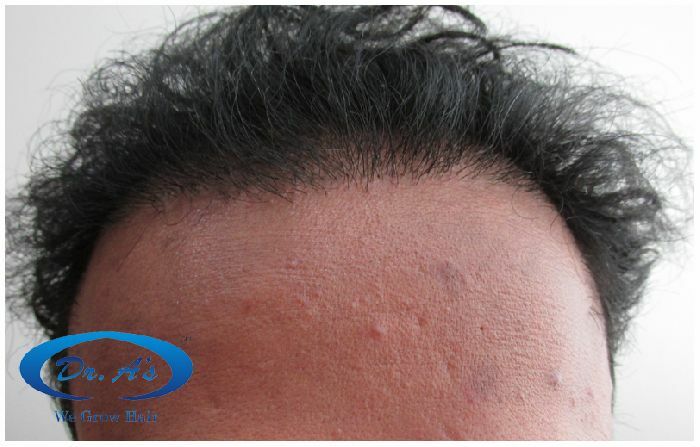 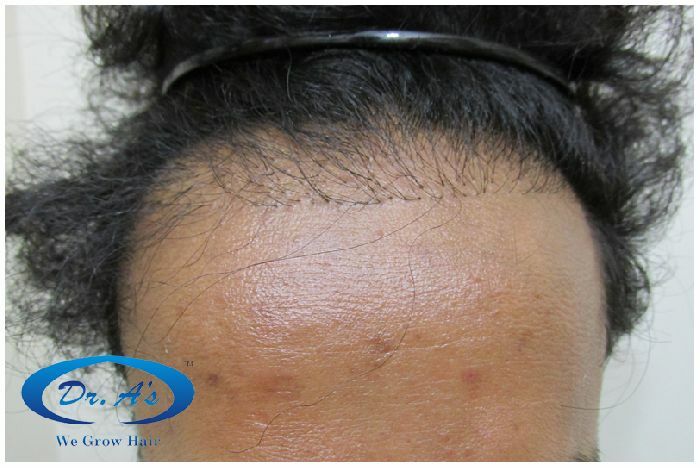 A120 (Before pictures) -Bollywood actor’s repair hair transplant (3236 FUSE/fue grafts) 6 months update.